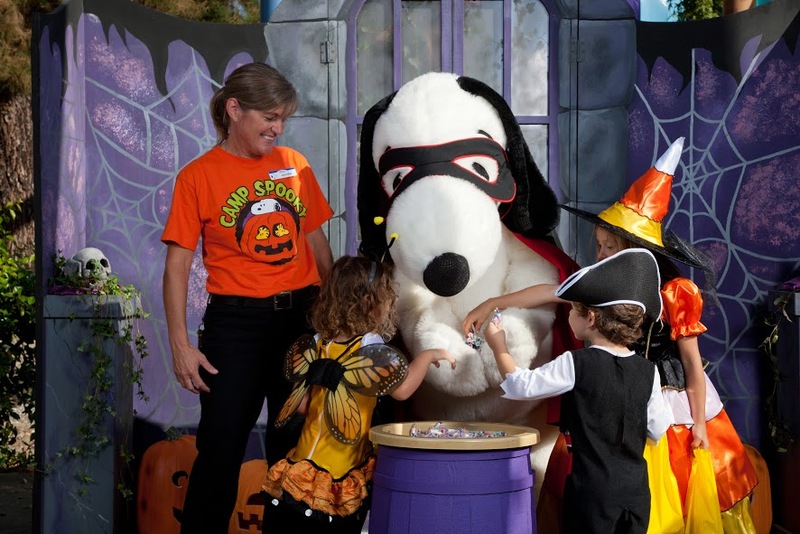 Knott’s Berry Farm theme park is transforming Camp Snoopy into “Camp Spooky” a fun environment for families to celebrate Halloween this year. 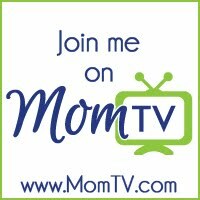 There will be trick-or-treating, cookie decorating, storytelling, and lots of creepy crawling bugs! 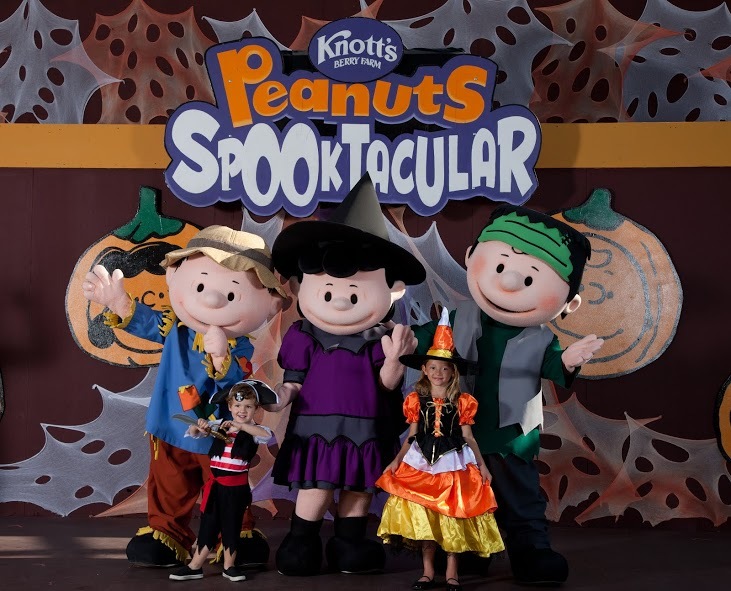 All of the activities (except cookie decorating) are included with price of admission to Knott’s Berry Farm. Camp Spooky will be open for family to enjoy the festivities every weekend in the month of October through the 27th. Knott’s Berry Farm is open from 10am to 5:30pm. Tickets to the theme park start as low as $36.99, and families can save by purchasing their tickets in advance online. 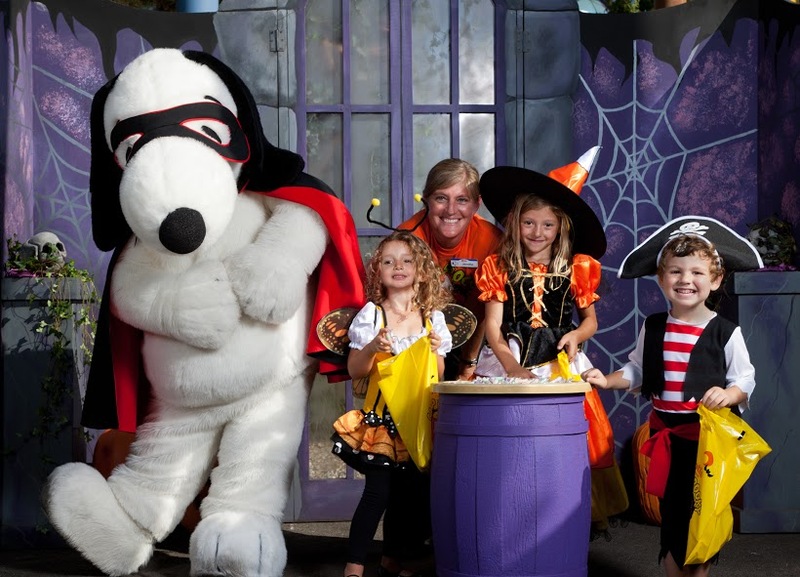 Get your kids dressed in their favorite costume, and create unforgettable family memories at Knott’s Berry Farm’s Camp Spooky this year!